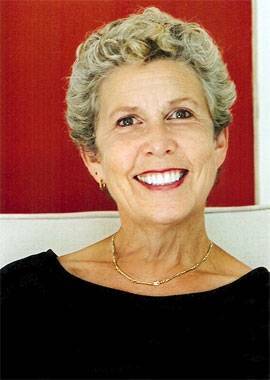 Stockbridge, MA, October 11, 2017—Norman Rockwell Museum will present an evening of poetry to honor the memory of Berkshire poet and author Michelle Gillett on Saturday, October 28, starting at 5:30 p.m. A gifted writer and friend to the local arts community, Ms. Gillett’s books of poetry and prose continue to bring joy. This evening of readings by family and friends presents the author’s most current work, Coming About, published posthumously by Four Way Books in 2017. A regular op-ed columnist for The Berkshire Eagle and editor for The Women’s Times, Gillett also wrote several award-winning books, including The Green Cottage, Rock & Spindle, Blinding the Goldfinches, A Kitchen Gardener’s Cookbook, and In Celebration of Motherhood. Gillett was a dedicated friend and member of Norman Rockwell Museum, serving for 15 years as a Trustee. The event is free and open to the public, with a reception to follow.